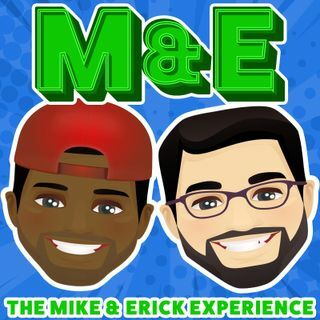 This week on The Mike and Erick Experience, Lucy ( Mike's Wife) joins him while Erick is on vacation. We FINALLY get Lucy's side of the story of how they met. Plus, they discuss their upcoming adventures at Awesome-Con this weekend. They also talk about how difficult it was to get this episode recorded!